Support your favorite team with the gift of great NCAA and college products. 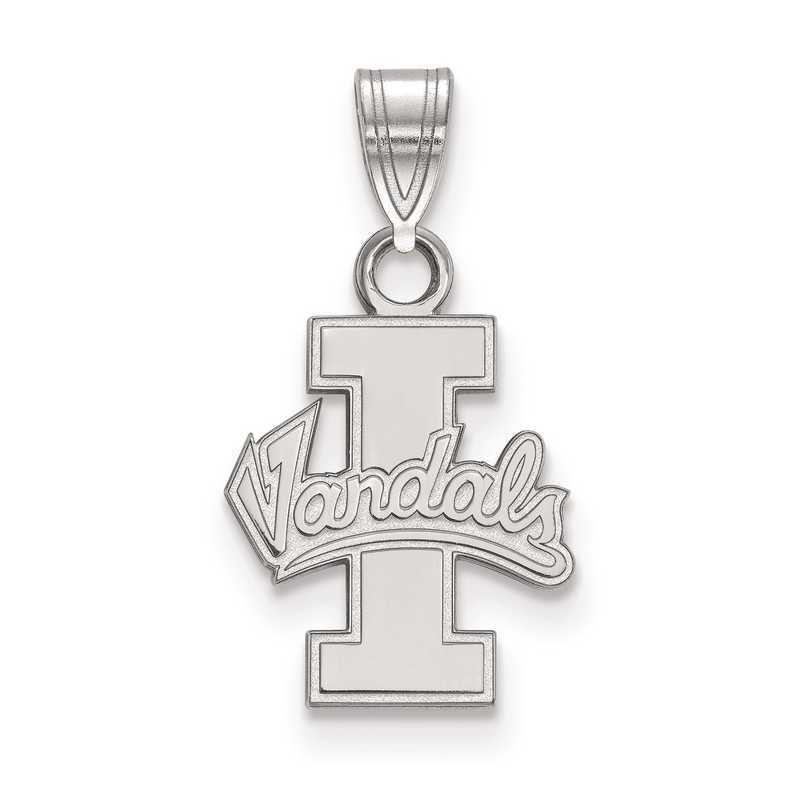 Brilliantly crafted from rhodium-plated sterling silver this University of Idaho pendant is sure to elevate your personal style. Brought to you by LogoArt, this 18x10mm small pendant has an excellent laser-cut design and polished finish to give an edgy look. Manufacturer direct from a trusted supplier.